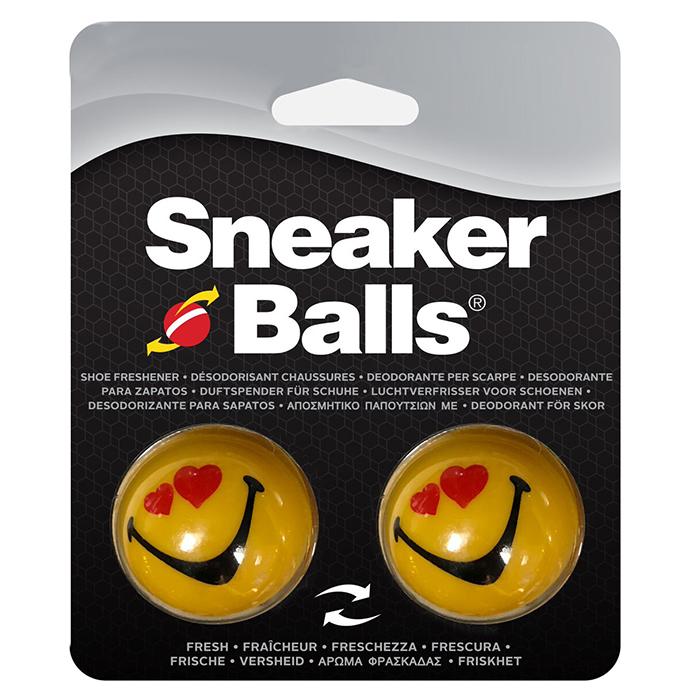 Sneaker Balls are the perfect solution for deodorizing shoes, bags, lockers or any other small compartments where unpleasant smells may occur. Don’t let their small size fool you – these strong air fresheners are tough on odors! Sneaker Balls® deodorizers are designed to take action in those tiny and undesirable places where average air fresheners will not fit. With the ability to tackle the inside of those smelly sneakers or dirty soccer bags, they are the only air freshener with the ability to get exactly where the ugly stuff grows.